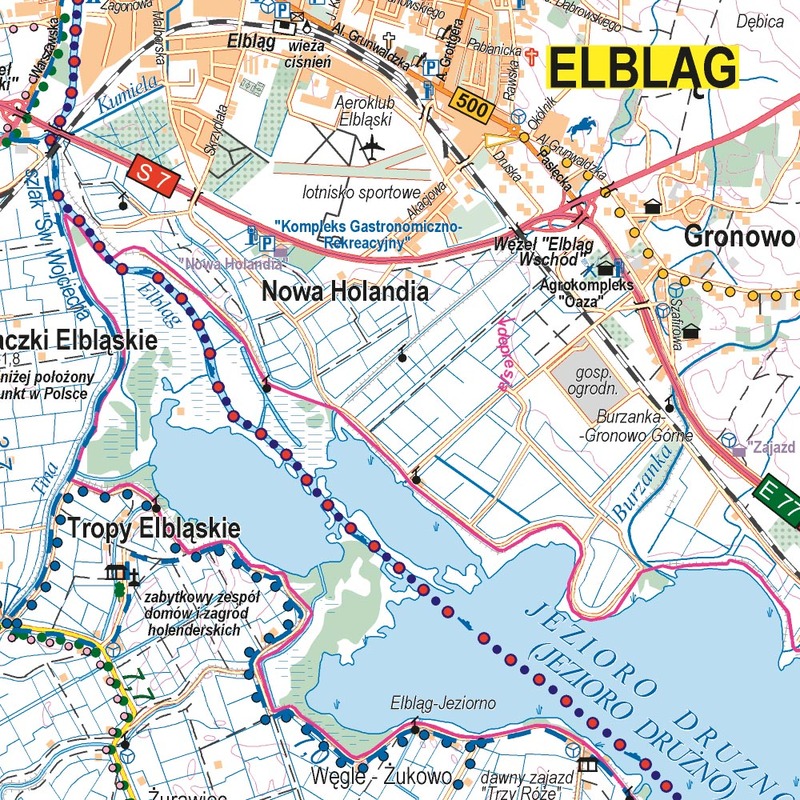 Elbląg Canal is a canal in Poland, in Warmian-Masurian Voivodeship, 80.5 km in length, which runs southward from Lake Drużno (connected by the river Elbląg to the Vistula Lagoon), to the river Drwęca and lake Jeziorak. Today it is used mainly for recreational purposes. It is considered one of the most significant monuments related to the history of technology and was listed by Unesco as a world heritage site. In Poland it has recently been named one of the Seven Wonders of Poland. 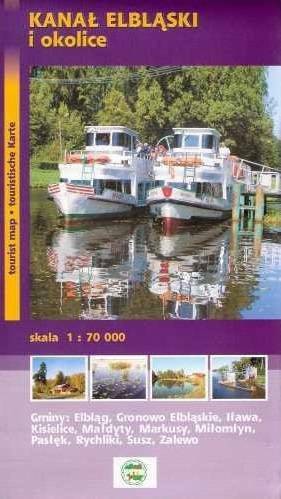 The canal was also named one of Poland's official national Historic Monuments (Pomnik historii), as designated January 28, 2011. Its listing is maintained by the National Heritage Board of Poland.